iStyles Nintendo 3DS XL Skin design of Green, Aqua, Pattern, Teal, Turquoise, Wrapping paper, Design, Visual arts, Motif with blue, white, gray, green colors. Model N3D5X-MALOHA. 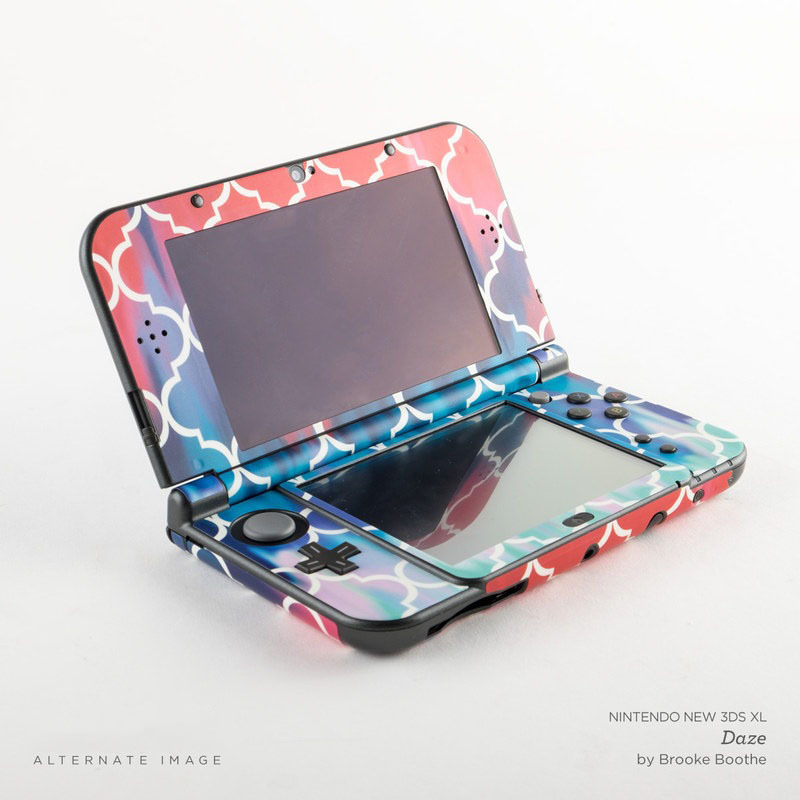 Added Mea Aloha Nintendo 3DS XL (2015) Skin to your shopping cart.